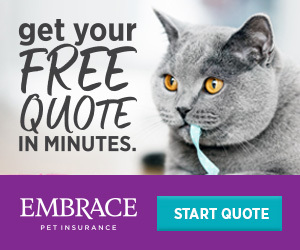 The sample quotes below is just a gauge how much the monthly premium would cost for a Persian Cat, the world’s most popular cat breed, from each pet insurance company for that region in the United States. 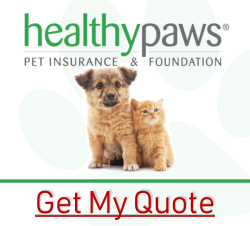 These quotes will also give you an idea how much monthly premiums cost from each pet insurance company for that region. 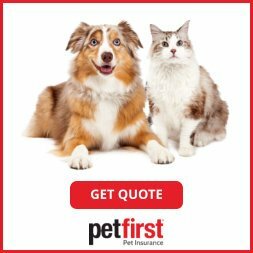 To check exactly how much your monthly premium would be for your cat, choose a pet insurance company on the right and click GET A QUOTE. 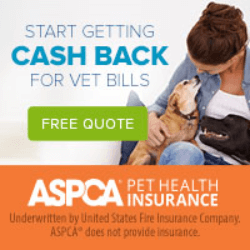 For best protection, we suggest you choose from 10k to unlimited coverage amount, a $200-500 deductible, and from 80% to 90% for reimbursement. 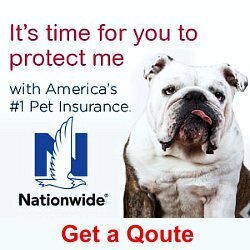 Region: Quotes were taken from 3 different Regions across the United States. 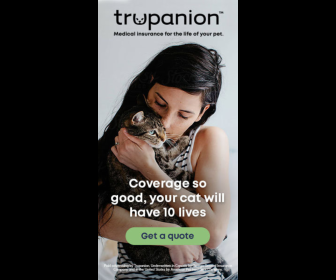 The quotes above were based on the pet insurance companies’ highest coverage amount, an 80-90% reimbursement percentage, and a selected deductible being $200-$250. 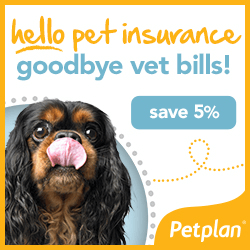 For Nationwide, the Whole Pet Plan only offers a $100 deductible.